Under orders from President Harry Truman in 1948, the Army, Navy, Air Force and Marines started a fundamental shift in American society by ending racial segregation well ahead of most civilian institutions. A generation later, the military is at the forefront of another seismic social movement. 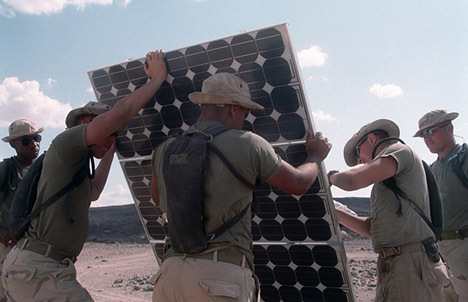 The U.S. military is one of the world’s top supporters of renewable energy. 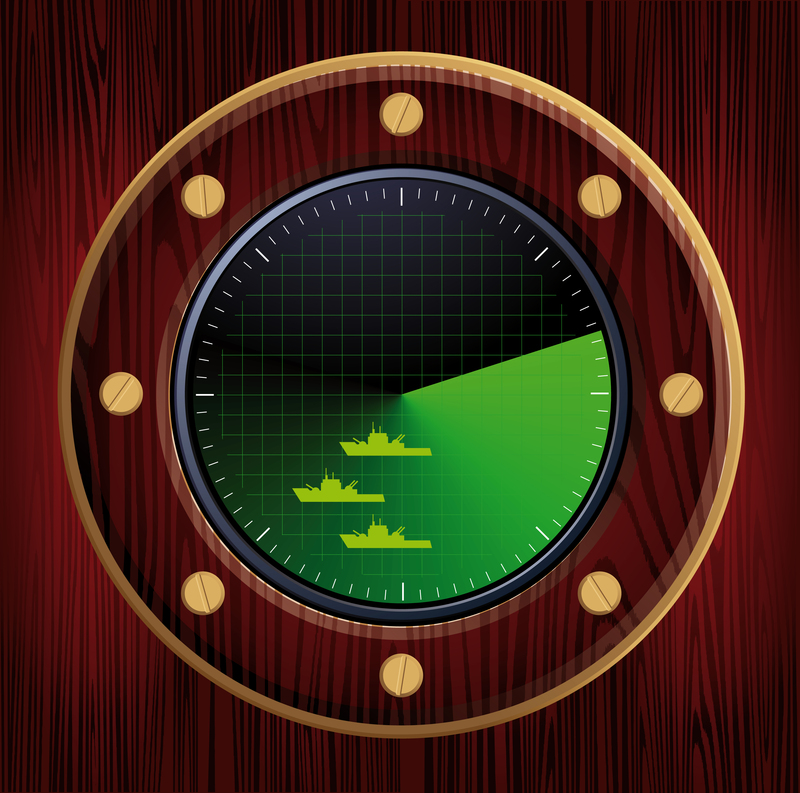 “Drill baby drill” isn’t hacking it among the military minds pondering the services’ long-term future. They see a basic weakness in relying on offshore energy resources. The military is funding some of the most basic renewable energy research going on in the world today, from solar to biofuels. The Air Force alone plans $7 billion in biofuel projects over the next decade. All branches of the military are adding solar and wind power generating capacity on their land and buildings. In other words, they’re way ahead of the civilian world on just about every level. There has been a fair amount written about this development, but this piece is the most cogent and succinct assessment of the military’s importance that I’ve read. It’s by Nicole Lederer, a co-founder of national environmental and economic policy organization Environmental Entrepreneurs. In a fairly short pieces, Lederer puts the military’s efforts in a broader context and lays out the issues that cut across military and civilian boundaries. Check it out and weigh in. 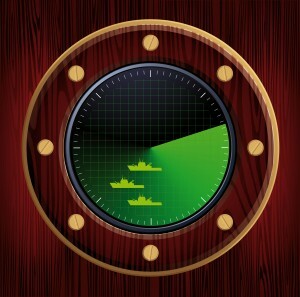 Do you think the military’s renewable energy programs will nudge the civilian world ahead?